The music of Sheridan Tongue has traveled the cosmos with Stephen Hawking and Brian Cox and haunted the gritty, shadowy worlds of characters like detective inspector Alan Banks (DCI Banks) and spy-master Harry Pierce (Spooks, aka MI-5). After years of helping bring the visions of others to life, the BAFTA nominated composer unveils a narrative of his own in the form a new project called IN-IS to which he brings all his potent cinematic storytelling abilities interwoven with colorful strands pulled from classical, ambient, and electronic music. 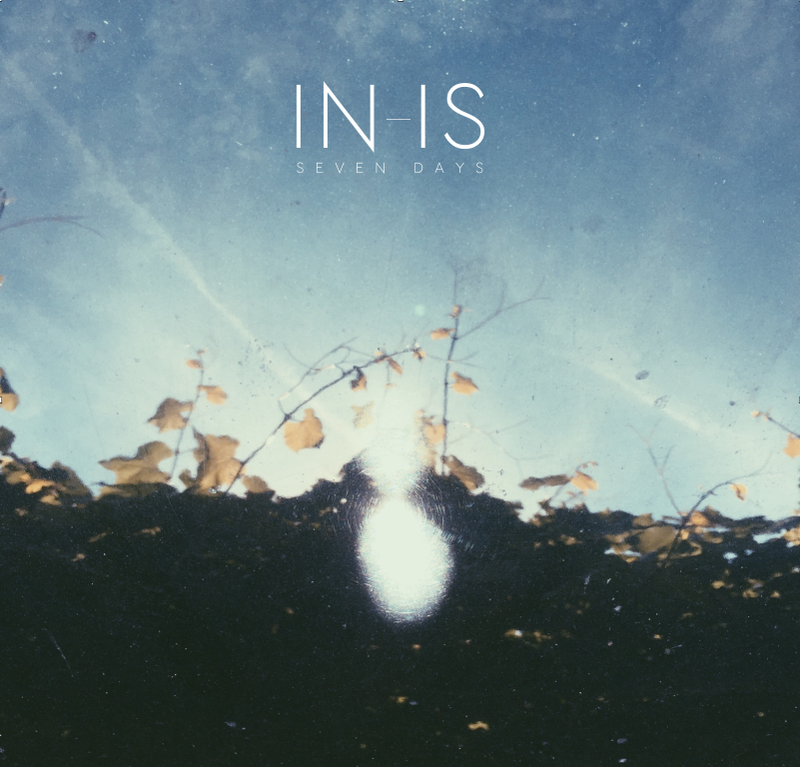 Each masterfully crafted song on Seven Days has a title, mood, and flow that suggests a story, but Tongue leaves ample space for the imagination of the listener. For example, we know something very poignant is happening in “Our Story”. The feeling is palpable. But the script is unwritten, a blank page for the listener to complete. Beneath the gorgeous layers of “Lake” is a pulsing suspense. What has happened? What is going to happen? Tongue leaves that to us. There is also unabashed beauty here, especially in the triptych of the intimate chamber music of “Reverie For Small Ensemble”, the expansive “Fjords”, and the simply gorgeous “Opus Einn”. The album closes with more than a subtle nod to the genius of Bach with “Chorale Wo Sol Ich Fliehen Hin” and a trio of lush and imaginative remixes by Ed Tullett (“Our Story”), Tom Adams (“Opus Einn”), and One Bit (“Seven Days”). 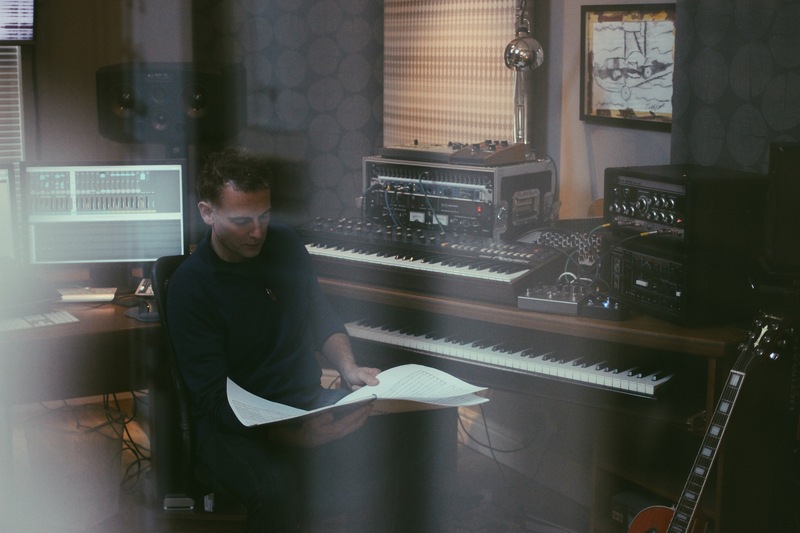 Seven Days is a sumptuous and irresistible offering, a must listen for those who enjoy the work of other composers who straddle the world of soundtracks and personal compositions such as Max Richter, Jóhann Jóhannsson, or Michael Price. Seven Days will be available October 28 via NW1 Records and can be found on iTunes and Spotify. Watch this spaces for news of a physical release.